If we are being totally honest, audio isn’t always a top priority for everyone in the VR industry. In fact it’s often an afterthought, pushed into the background in favor of ever flashier visual majesty inside the head mounted display. But that has been changing for the better as of late, with audio stepping forward into it’s rightful place alongside the visual in VR. 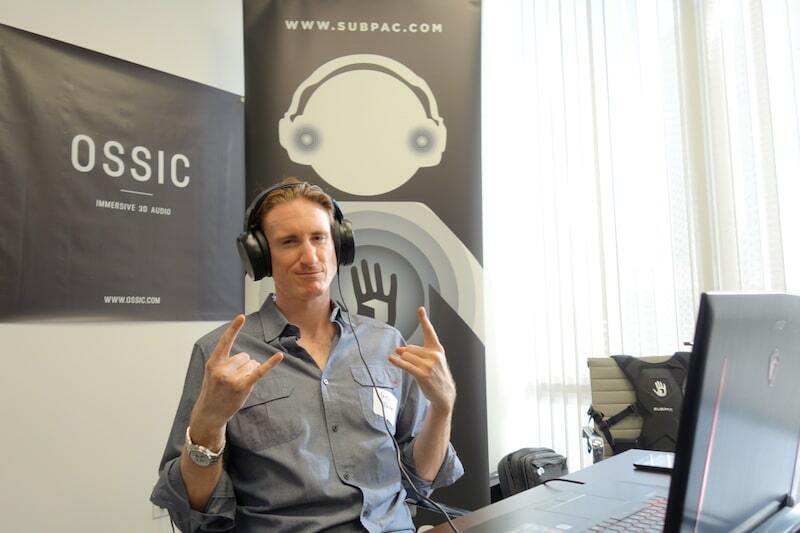 SUBPAC has been out there fighting the good fight all along, but we haven’t been doing it alone. 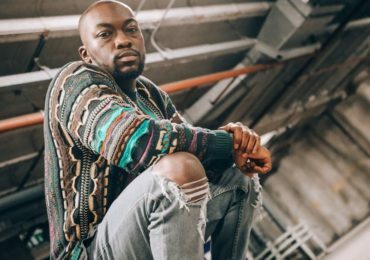 Other companies such as our friends at OSSIC are emphasizing the importance of audio and how it can make or break a VR experience. 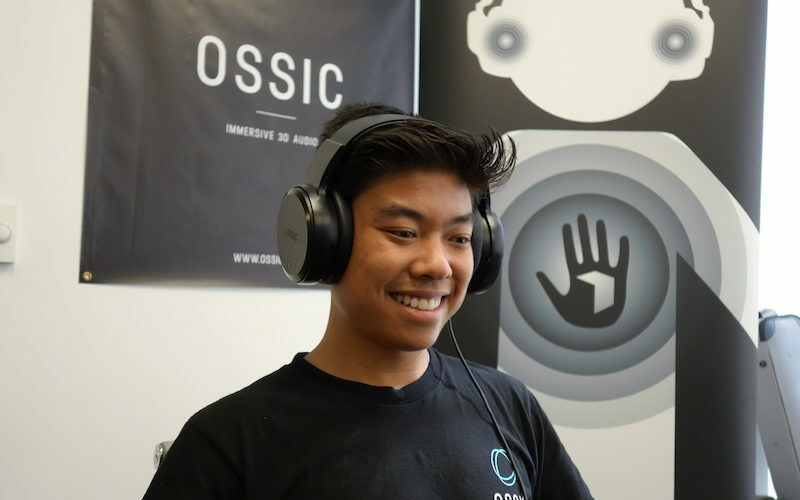 In short, OSSIC can track where your head is located in space with spatial audio objects placed around you (conceivably in as many channels as your little audiophile heart desires, from 5.1 to 7.1 and beyond) and even takes into account HRTF. 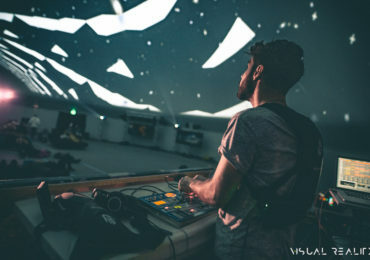 HRTF or Head Related Transfer Function is how the distance between your ears, which is unique to every individual, affects your spatial audio experience. To put it mildly the OSSIC X experience is mind blowing and they are doing the Lord’s work in spatial audio. 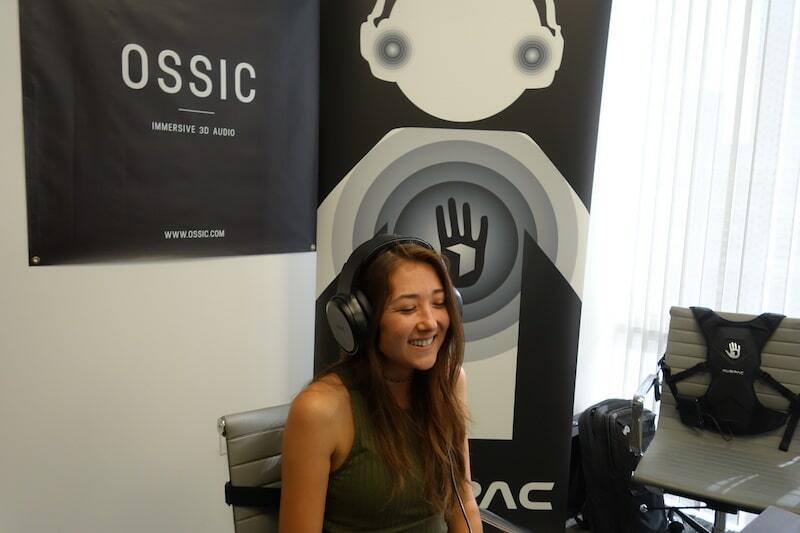 We have been fans, cheerleaders, supporters, and friends of OSSIC and their incredible team on their journey to get the OSSIC X to market and we were truly honored to attend their demo happy hour during San Diego Comic Con International 2017 and demo the SUBPAC alongside their forthcoming technology. 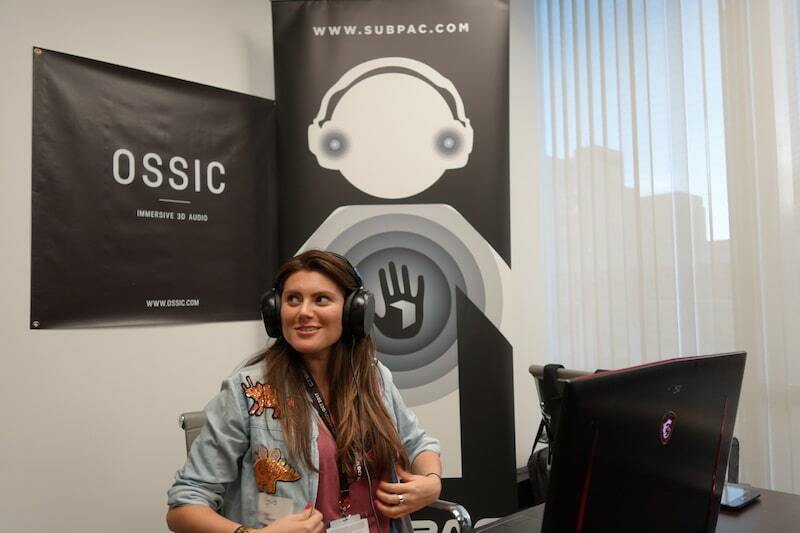 Visitors were able to experience the majesty of the OSSIC X and SUBPAC S2 joined together to listen to the classic Pink Floyd jam, “Money”. 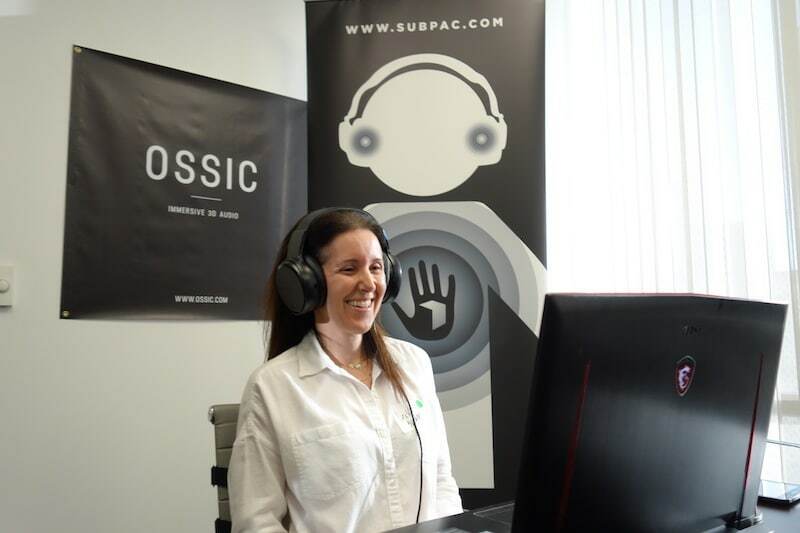 Pairing SUBPAC technology with the OSSIC X is a bit like seeing / hearing for the first time. 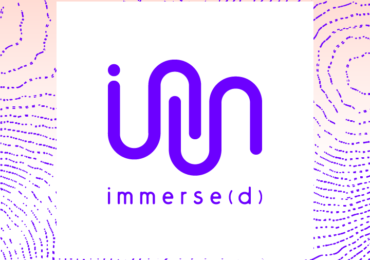 It is the peanut butter and jelly combination of immersive audio and we are excited to move into the future with even deeper and more exciting pairings between our two organizations. You can check out and pre-order the OSSIC X at www.ossic.com now.